The first impression a lways counts, and in the case of office and commercial facilities, clean premises reflect the qualities of a welcoming, organized and professional business. 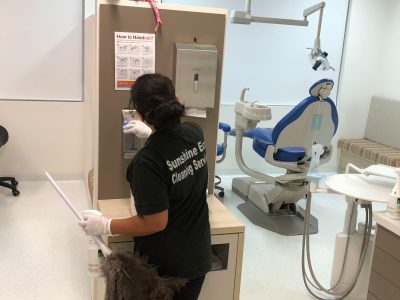 At Sunshine Eco Cleaning Services, we employ the most skilled people and modern technologies to provide office and commercial cleaning services to our customers across Adelaide. We deliver the highest standards of cleanliness, no matter how demanding your commercial setting is. Our cleaners take a proactive approach toward tidiness and cleanliness, whilst keeping your expenditure down. Hire our professional cleaners in Adelaide and various service areas. We also offer carpet cleaning & window cleaning services for your commercial needs. Before we embark on your commercial and office cleaning project, we will discuss with you to understand your requirements and conduct a thorough inspection of your site. After analyzing the information obtained during the survey, we will design a customized cleaning plan for your commercial premises. We will calculate the time and number of people required to complete the cleaning work to the highest standard on time. We then provide a detailed estimate and a written report on our cleaning plan. Upon your approval, we will begin with our cleaning work. No matter how big or small your commercial environment is, we clean all areas to its pristine condition. We employ only experienced office cleaners who can make a huge difference in your everyday operations. 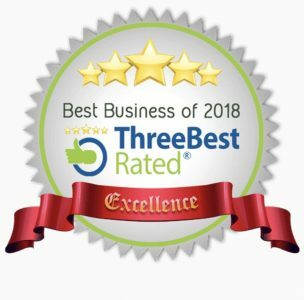 Our staff members are qualified and fully vetted to clean every part of your commercial space including communal areas, lobbies, reception rooms, corridors, and other mandatory areas. We will bring the beauty of your office and commercial space back to life using the latest, eco-friendly cleaning products. We deploy only proven cleaning equipment and chemicals, making our cleaning services ideal for small offices and large commercial units. Our genuine approach to office cleaning will leave you to stress-free and give you a complete peace of mind. We provide affordable cleaning services, but it doesn’t mean that you will get fewer quality services. We understand the value of having a clean office environment and the peace of mind that it brings. Our top priority is to provide highly demanding services to our customers at reasonable prices. 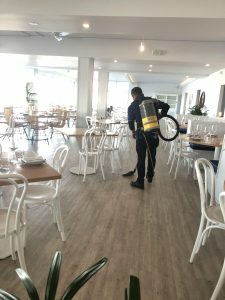 If you are looking for a competent, friendly and a complete service that keeps you, your staff and your clients happy, then Sunshine Eco Cleaning Services can be a better choice for you. We endeavor to leave your happy and satisfied with our services. So, give us a call at 044 966 4277 and discuss your cleaning requirements today!